Step into these running shoes and you'll rethink everything you know about what fast and comfortable feel like. These ultra-cushioned, limited-edition running shoes are the ultimate experience in luxurious stability. 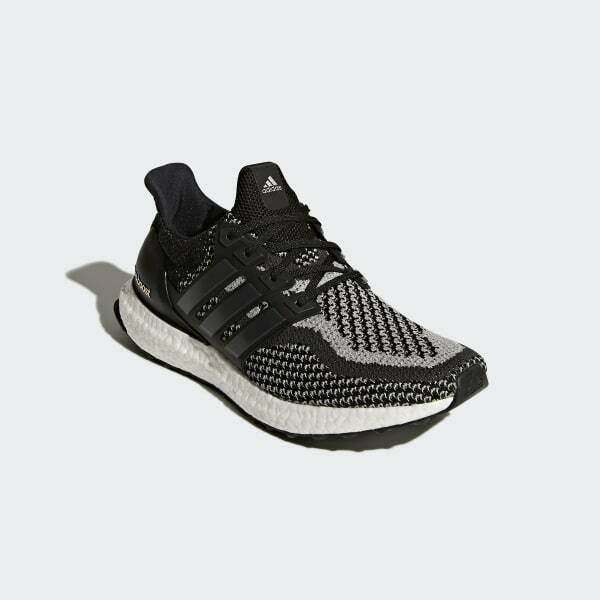 A boost™ midsole offers incredible energy-returning cushioning, and a breathable adidas Primeknit upper gives them a supportive and sock-like fit.